The Ambassador of Uzbekistan to Belgium Dilyor Khakimov met with the leadership of the Belgian company DSEC. 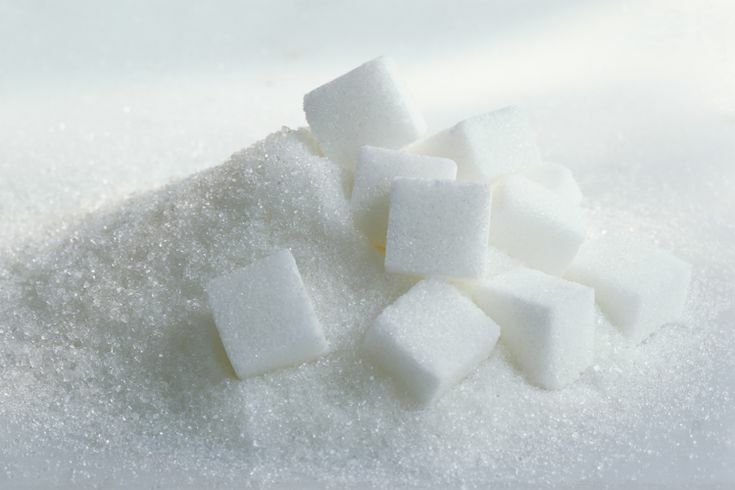 During the meeting, prospects for the implementation of a project on the organization of sugar production in the territory of the Tashkent region were discussed. It was noted that DSEC had preliminary negotiations with potential borrowers, including the German Commerzbank to provide a loan to the Uzbek side, as well as with the European Credit Insurers Group “Credendo” to cover the risks associated with the implementation of the investment project. Following the negotiations, as a prerequisite for a loan, the Commerzbank indicated that the capitalization of the Bank of Uzbekistan (a borrower) must be at least 80-85 million euros. Today, DSEC is actively working with the LLC “Shakar holding”. Within the framework of the signed agreement, a project is being implemented on the organization of a sugar producing plant in the territory of the Tashkent region using DSEC technologies. The project is worth 110 million euros. Of these, 25 million euros will be allocated by the Uzbek side and the remaining amount by potential investors.